As a true-blue country girl I really enjoy spending time in nature, especially during our gorgeous Minnesota summers. 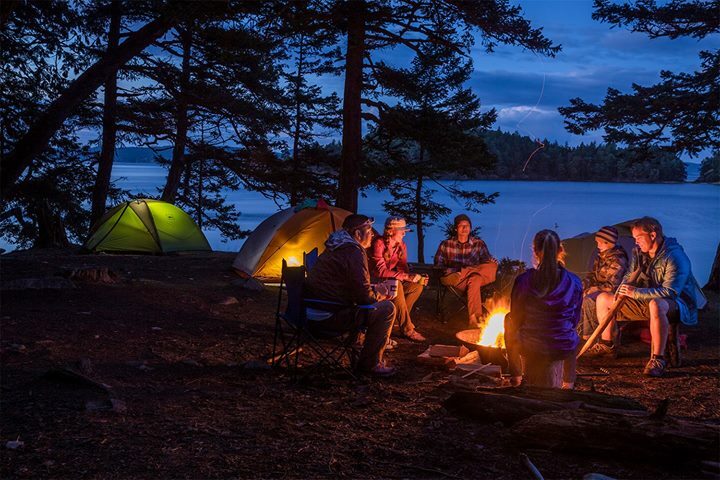 Known as the “Land of 10,000 Lakes,” our state has many beautiful spots for outdoor adventures and there’s nothing better than a summertime camping trip. It’s awesome that my Green Team is filled with outdoor enthusiasts. I love when they share their tips and tricks for a happy camping experience. Keeping campsite cooking and cleaning quick and simple is key. When it comes to packing camping supplies, convenience also is a top priority. So is minimizing the impact we make on our environment and preserving the natural beauty of our surroundings. Norwex microfibers are must-haves for family camping trips. They don’t take up much room, do a great job cleaning with no chemicals — only water, and dry quickly. 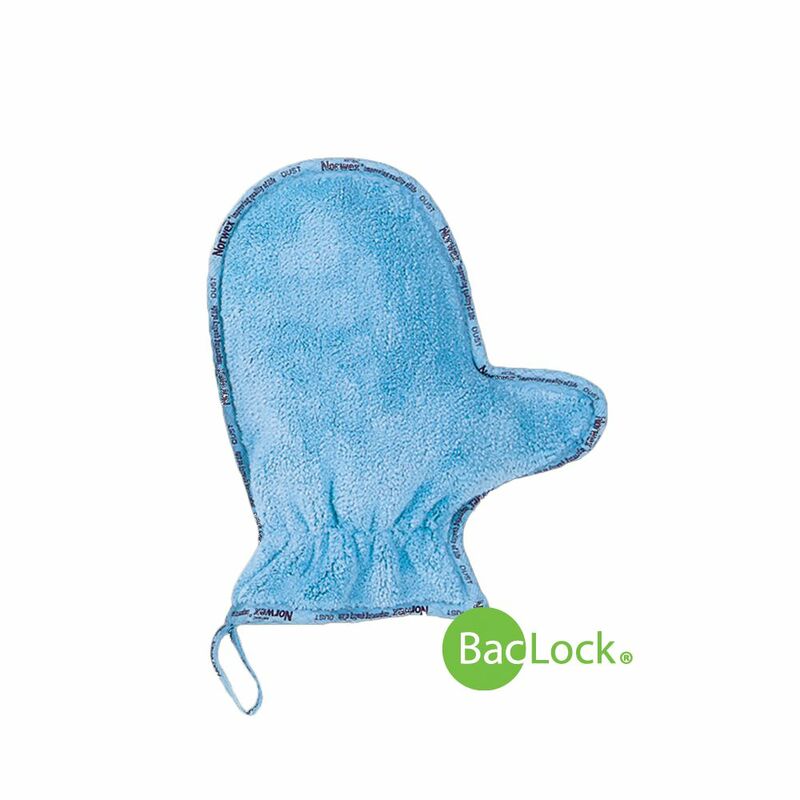 Then, Norwex’s exclusive BacLock goes to work to purify and inhibit odors from bacteria mold and mildew growth in the cloths. Best of all, there’s no need to pack and then create waste with paper towels or disposable napkins. The EnviroCloth is amazing for its cleaning power and versatility. It can get everything clean from sticky picnic tables and greasy plates to grungy coolers and campfire equipment with just warm water. I LOVE the Body Cloths for quick hand wipe-ups and body cleaning and you don’t need to use soap which means you aren’t polluting natural water sources. Before Norwex, I had baby wipes on hand for the kids, but the Body Cloths are just as efficient and a much more environmentally friendly choice. Sports Towels are invaluable because they are super compact and you can easily pack them in a small backpack for hikes. They dry incredibly fast, and can be used for everything from showers and swims to drying dishes. One of my team members says she uses the Norwex Bath Mat as a dish drying pad when she goes camping. It’s easy to pack, is the perfect size and really soaks up the water. 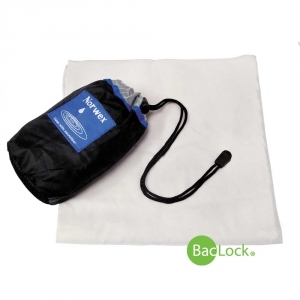 The Dust Mitt is handy for quick tent cleanups and to swipe up dirt and sand from sleeping bags and blow up mattresses. Although the microfibers do a great job all by themselves, dishwashing liquid helps with the really stubborn campfire grease and grime. A low-suds, bio-degradable dishwashing liquid like Norwex Dishwashing Liquid is best for the environment. You only need a very small amount to clean up after dinner and because it is completely eco-friendly, you can just dump the dirty water in the bushes when you are done without worry. 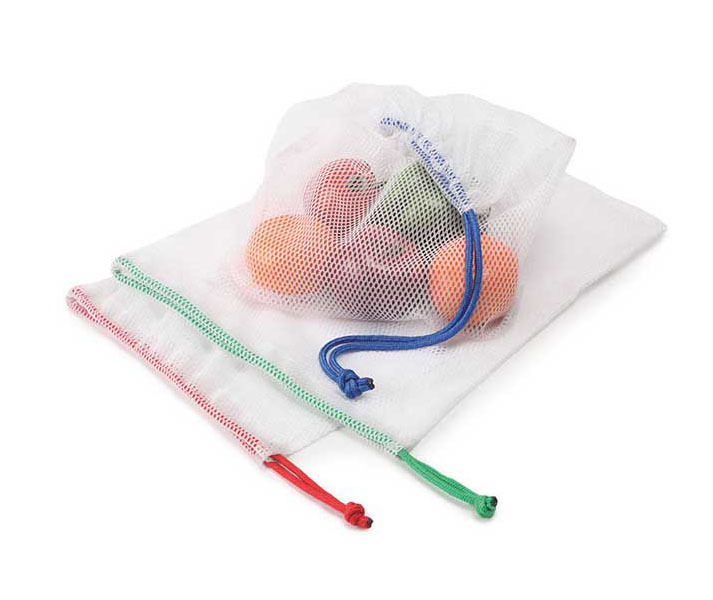 Beyond the must-haves, consider packing some Norwex Produce Bags to store food and supplies, or even wet bathing suits! It also can’t hurt to bring along some Slim Air Freshener Bags. Put them in your hiking boots to keep them fresh. Or, place them in your tent to eliminate the stuffiness. 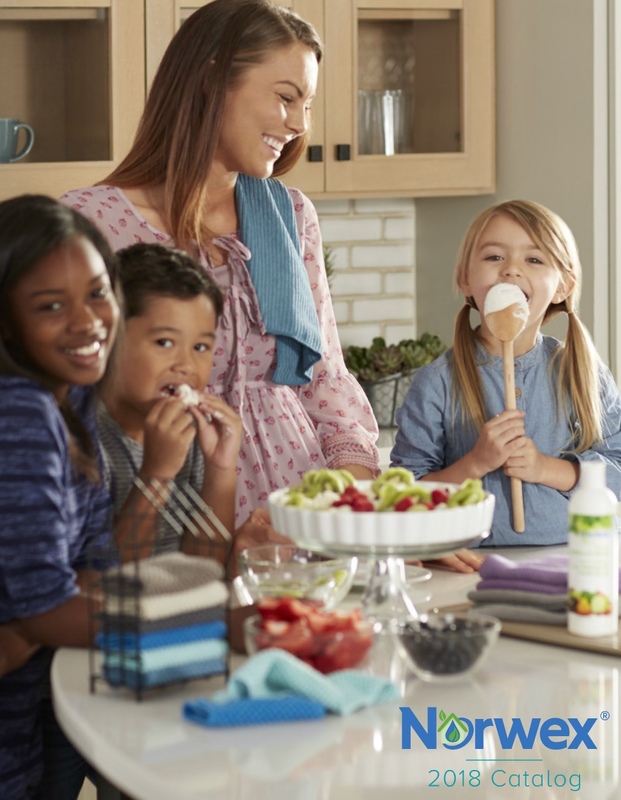 For those with campers or RVs, the Norwex products that make your home clean and safe can do the same for your home-away-from-home in the great outdoors. To find out more about how to use Norwex on your outdoor adventures or to join my team, please get in touch!